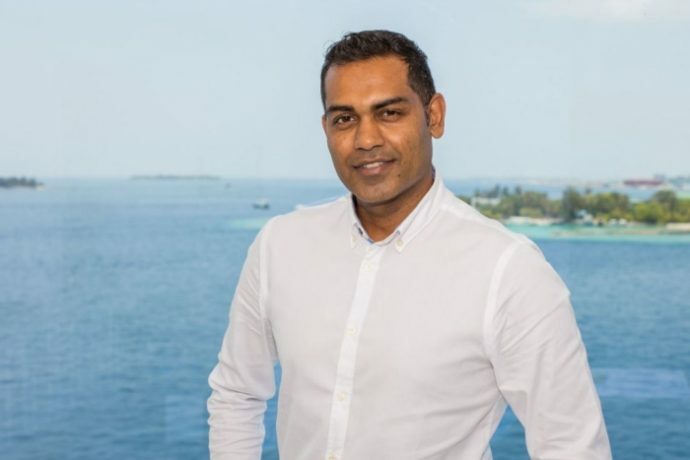 Sun Siyam Resorts has appointed Deepak Booneady as its new Group Director of Business Development. At Sun Siyam Resorts, Deepak will oversee relationships with key partners, develop sales growth strategies and revenue management, and enhance brand development for all the properties of Sun Siyam Resorts: The Sun Siyam Iru Fushi Maldives, Sun Aqua Vilu Reef Maldives, Olhuveli Beach & Spa Maldives, Sun Aqua Iru Veli Maldives, and Sun Aqua Pasikudah Sri Lanka. 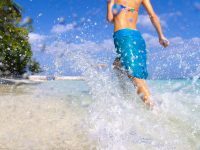 He will also head the travel agency arm of the group, Sun Travels & Tours. 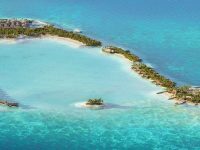 “We are confident in building a much stronger business relationship with our partners and enhance the growth of the group with his charismatic personality, and the energetic team behind him,” Sun Siyam Resorts said, in a statement. Deepak brings over 20 years of experience in the luxury leisure industry. 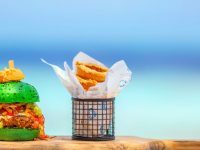 His latest posting was with LUX* Resorts & Hotels as Regional Director of Sales & Marketing where he had played a key role in driving sales and product positioning for the Mauritius-based hospitality group. An avid reader and an idealist, Deepak looks at broadening his knowledge through education. He has completed a few Executive Programmes at Harvard Business School in the United States. “I am really excited about this new challenge. And it does not feel completely new, I am surrounded by familiar faces and long-time industry friends. 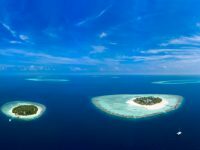 This is going to be a thrilling journey for all of us at Sun Siyam Resorts,” Deepak was quoted in the statement, as saying. 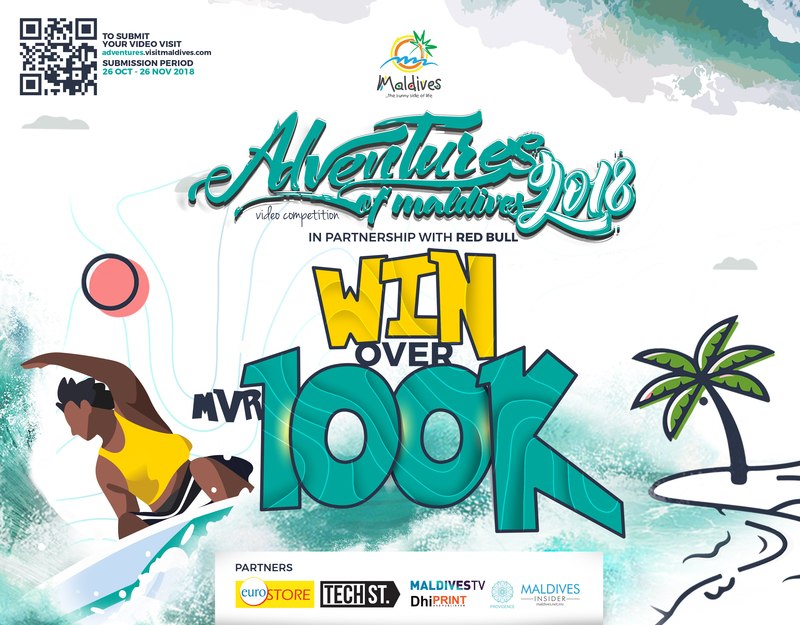 With Maldivian entrepreneur Ahmed Siyam Mohamed at the helm, Sun Siyam Resorts aims to create a collection of hotel and resort brands across the Indian Ocean and Asia infused with his uniquely passionate and colourful spirit. As one of the most forward-thinking and dynamic hospitality companies in the Maldives, Sun Siyam Resorts has a portfolio of boutique luxury resorts operating in the Maldives and Sri Lanka: The Sun Siyam Iru Fushi Maldives, Olhuveli Beach & Spa Maldives, Sun Aqua Vilu Reef Maldives, and Sun Aqua Iru Veli Maldives in the Maldives, as well as Sun Aqua Pasikudah in Sri Lanka. 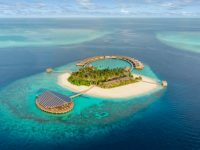 The resort group is on a major expansion drive, with several new resorts opening in the Maldives and Sri Lanka over the next two years.